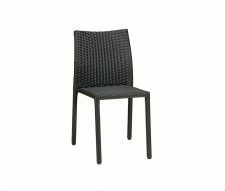 Commercial Outdoor Furniture is an area that Warner Contracts Ltd. specialise in. 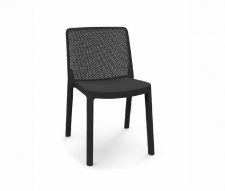 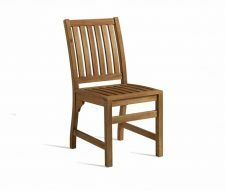 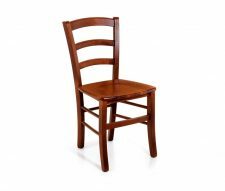 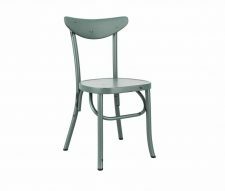 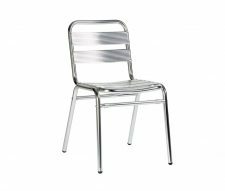 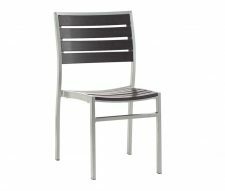 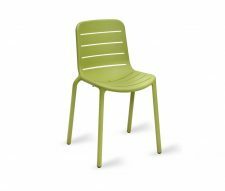 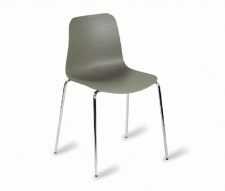 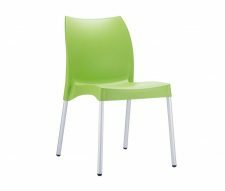 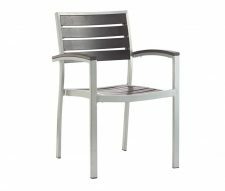 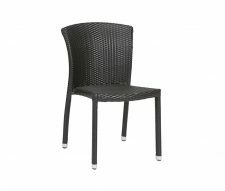 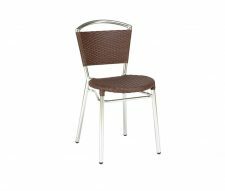 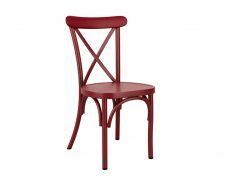 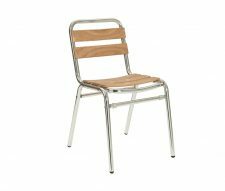 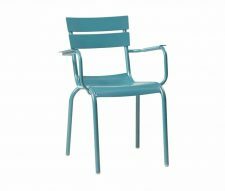 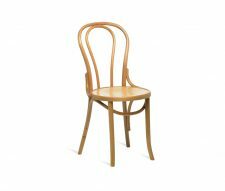 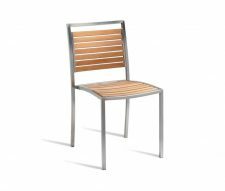 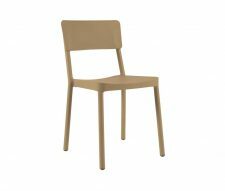 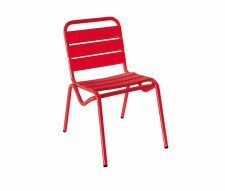 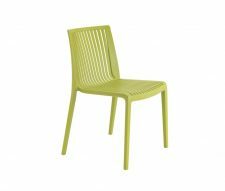 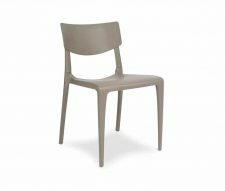 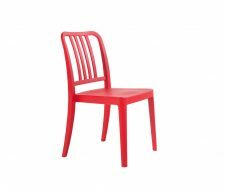 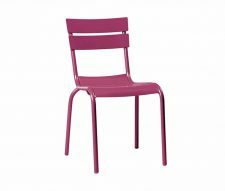 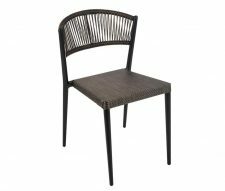 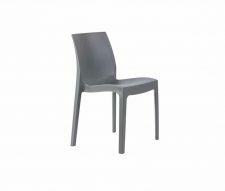 Therefore it is not surprising that we have such a fantastic range of quality Outdoor Chairs as you will see from this page. 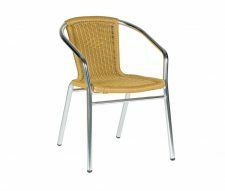 We have modern and traditional styles to choose from and a variety of construction materials such as Teak, Polypropylene, Aluminium and Rattan Weave meaning that you can choose the very best outdoor seating solution for your venue. 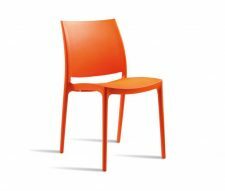 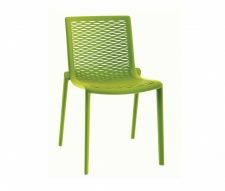 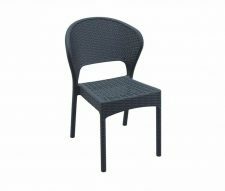 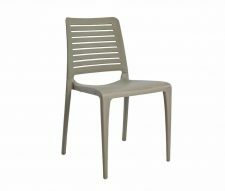 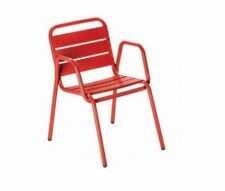 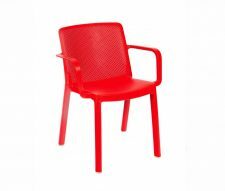 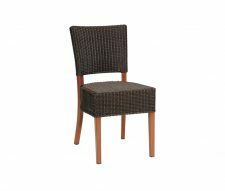 Our range is constantly expanding so keep an eye on our website to view our latest outdoor chairs and other products. 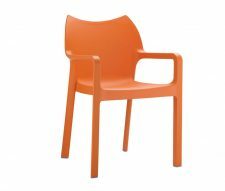 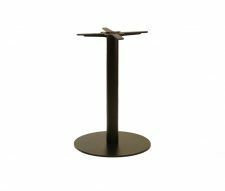 If you can’t find the item that you require please let us know as there is a good chance that we can source it just for your project. 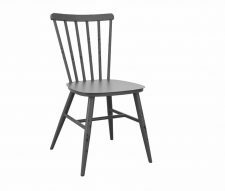 Our highly experienced furniture sales team are always on hand to offer advice where needed, please feel free to contact us by phone or email and we will help out where we can. 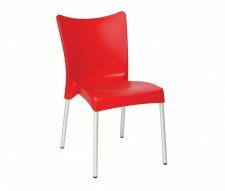 If you are buying in bulk it’s always worth asking for a quotation prior to ordering to ensure that you get the best price possible.